Испытание холодом лишило кожу последних сил, но спасительная весна уже близко! Меняй алгоритм ухода по погоде: делай ставку на очищение, увлажнение и витаминизацию. Избавься от шелушения с помощью мягких скрабов, пилингов и муссов. Никаких грубых абразивов и сильнодействующих кислот – выбирай средства, предназначенные для чувствительной кожи, и формулы с энзимами. Попробуй, например, очищающий мусс для лица с энзимами из серии Expert. What is an oxygen drone? In Oxiology cosmetics from Faberlic, drones are transport molecules that carry oxygen to the deepest layers of the skin. What makes drones unique is their small size and their ability to deliver an active substance to the exact area that needs it. They are so small that they can reach the dermis – the middle layer of skin that lies under the epidermis – and affect fibroblasts, which are the cells where collagen and elastin – highly important for maintaining skin's youth and elasticity – are produced. How do concentrated cosmetics work? 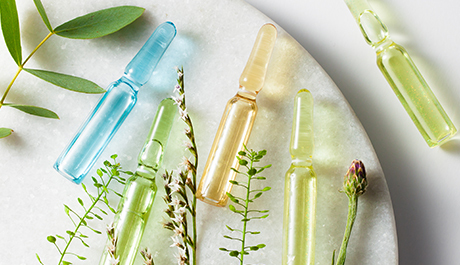 How are serums, beauty ampoules, and other concentrated products different from creams, and what are their advantages? Let's take a look at when you need to pull out the "big guns" and why. 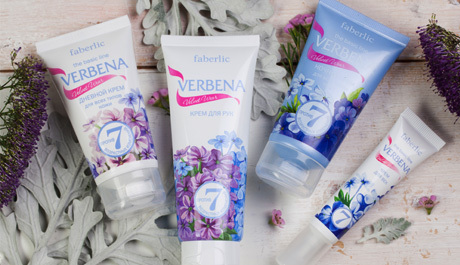 Tired of waiting for results from your daily care routine? Universal treatments, of course, maintain the condition of skin and hair, but for a real transformation, we need concentrated products! Serums are an express option for those who need results here and now. How can I make a mask more effective? At minimum, wash with a foaming cleanser and micellar water, at maximum, a peeling treatment. With makeup particles and dead cells out of the way, the mask's ingredients penetrate deeper and have a stronger effect. Combine something pleasant with something very pleasant – take a bath and use a mask at the same time. If the mask contains hyaluronic acid or glycerine, they will draw moisture to your skin from the air without fail. In addition, steam from the bath will help open your pores! How can I care for my lips in the winter? Temperature changes and the dry air of city apartments are the worst enemies of beautiful lips. Don't let a day go by without gentle care, and you'll make it through the winter without sacrificing! 1. Make sure that winter cleansing is as soft as possible. Remove makeup with a makeup-removing milk or micellar water, and remove dead cells 1-2 times a week with a delicate scrub. 2. 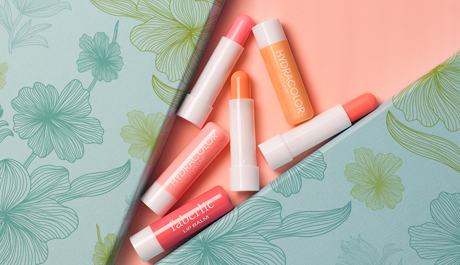 Use lipstick and lip balms with natural oils– olive, castor, cocoa– and vitamin E. Be sure to protect your lips not only when outside, but also before going to bed. All cells of the body are destroyed sooner or later, and new ones take their place. Dying cells emit substances that signal to other cells that it is time to split and fill the vacated space. Cell division begins with the assembly of protein molecules based on DNA code. Areas of DNA with information about new protein molecules are called longevity genes. They are responsible for the synthesis of collagen fibres and intercellular gel – hyaluronic acid. To start the natural process of skin renewal, the cells need to be given the right signal and need help using natural resources. 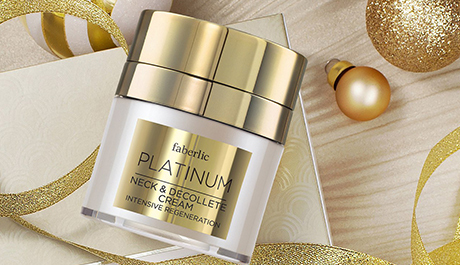 Do you need a special neck or decollete cream? 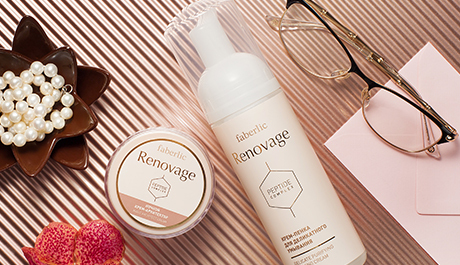 It is never too early to start daily skincare routine for your neck and decollete, because this sensitive area is the first one to display your real age! Is it right to use your favorite face cream on your neck and decollete too? Neck skin is much thinner than facial skin and it is never oily. Quite the opposite, it is dry in most cases, and normal-to-combination skin face cream is not the best choice for it. 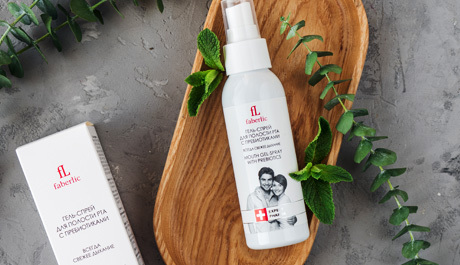 The signs of ageing show up sooner on this part of the body, creating a special need for targeted care, including concentrated formulas infused with a plentiful of active ingredients. What Are Prebiotics, and Why Do We Need Them? Our skin’s surface is a permanent home for many bacteria. That’s a good thing, because these bacteria help the body resist infections and create the acid mantle – a barrier that protects against the external environment. To preserve the skin’s natural ecosystem, the beneficial bacteria need help. That’s what prebiotics are for. Prebiotics are substances that normalize the microflora. They serve as a nutritious substrate for beneficial bacteria and inhibit the growth of harmful bacteria. 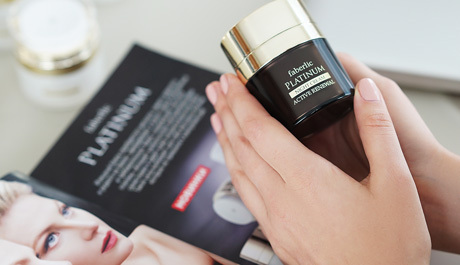 How does the night cream work? Question: how do night creams work? Is it possible to enhance their action? Expert’s answer: The main target of the cream that we use in the evening – to help skin get rid of toxins, provide it with nourishment and moisture, support and promote the skin’s natural renewal potential. Why do I need special winter care? Why do I need special winter care? Can I just continue with my ordinary regime when it gets cold? In winter (especially as we age), skin become much drier, and care needs to be much more nourishing. 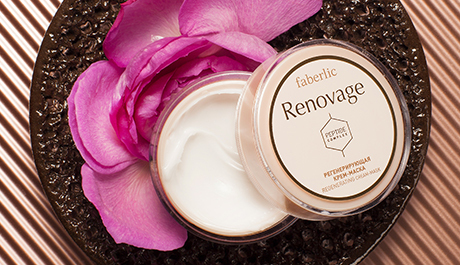 At this time of year, the protective properties of your day cream should be of more concern than moisturizing – choose textures that are thicker and richer.